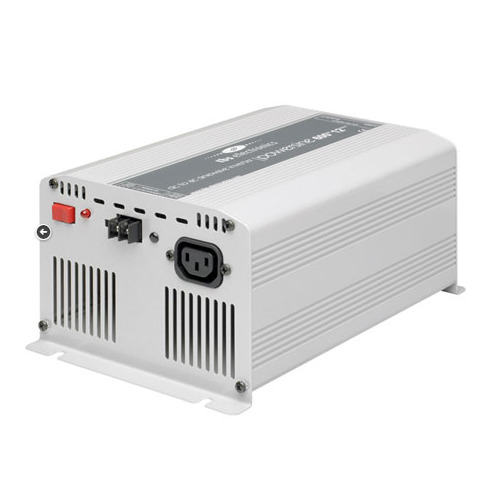 TBS Powersine 200W Inverters are designed as a very clean source of AC power. 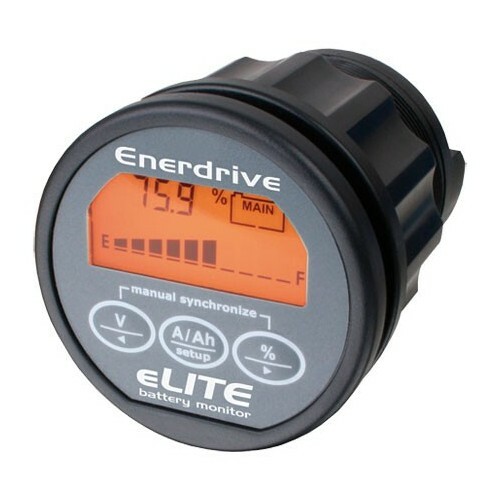 Microprocessor controlled with efficient software ensures it delivers a high quality AC output. 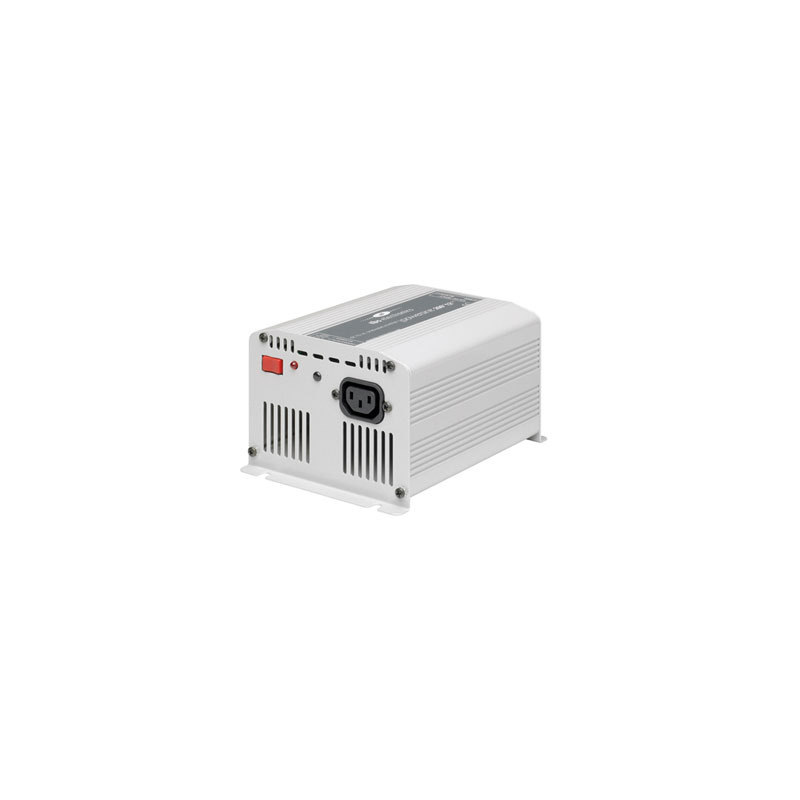 The TBS Powersine 200W inverter series features an advanced microprocessor control system that controls all the system workings. 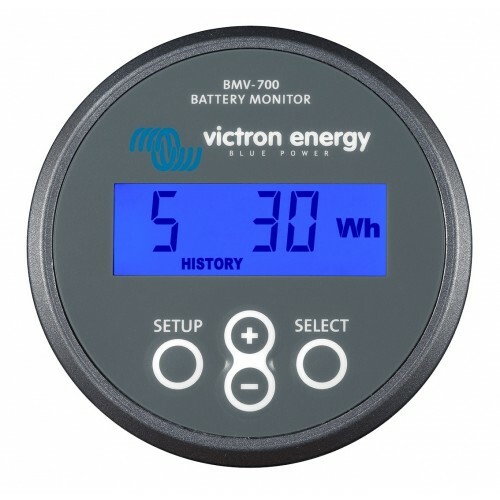 This control is done by fast and efficient software algorithms dedicated to protecting the inverter and your system, while the real power of the unit is delivered via the low loss toroidal transformer. This toroidal transformer is designed to generate surge loads well in excess of the rated power output for long periods of time. 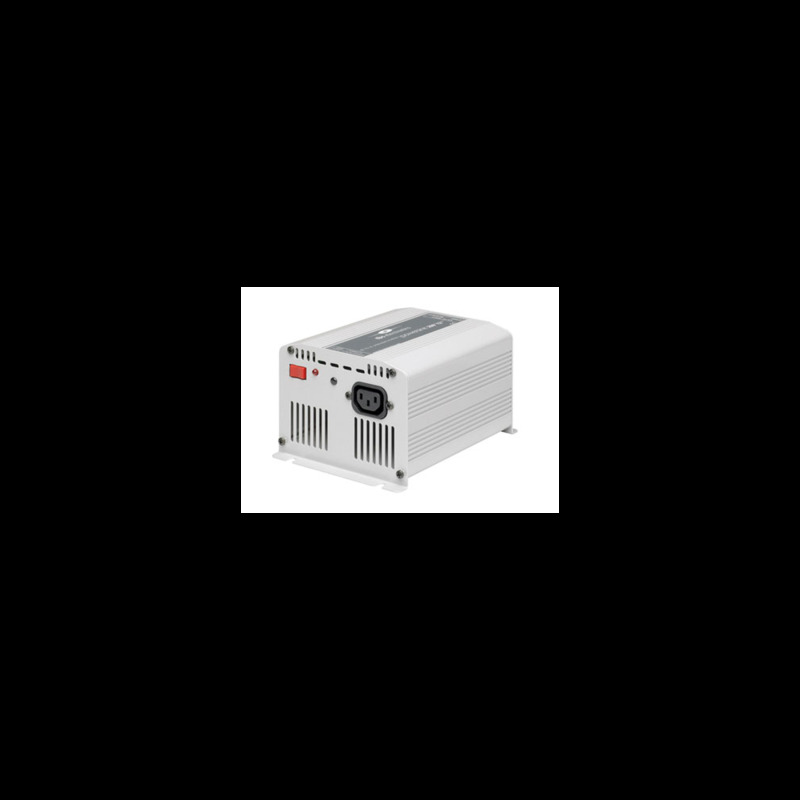 The transformer and microprocessor both work together to provide a reliable inverter output under all conditions (including harsh, vibration prone applications). You could call the TBS range of inverters Built like a Tank. 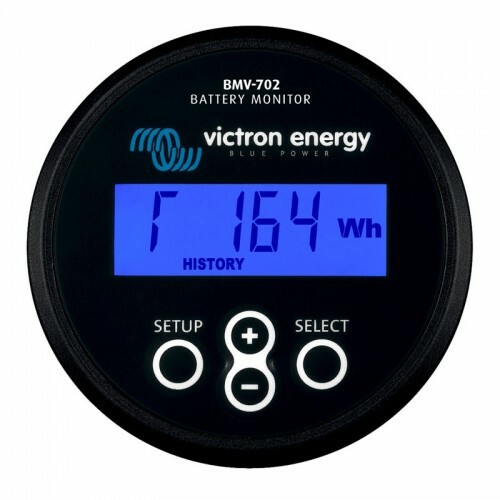 Besides the advanced inbuilt diagnosis system that monitors the inverter, there is also an efficient Power Save Mode (PSM) system that makes it possible to drastically reduce the inverters own power consumption when no AC load is present. This power level can be adjusted as required to suit the users low power threshold values, all that is required is to switch the on / off switch to the desired threshold point. 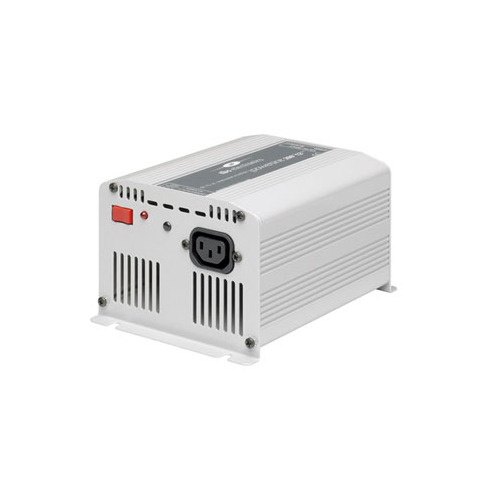 All TBS inverters are simple to use, simply connect to the battery bank and away you go. 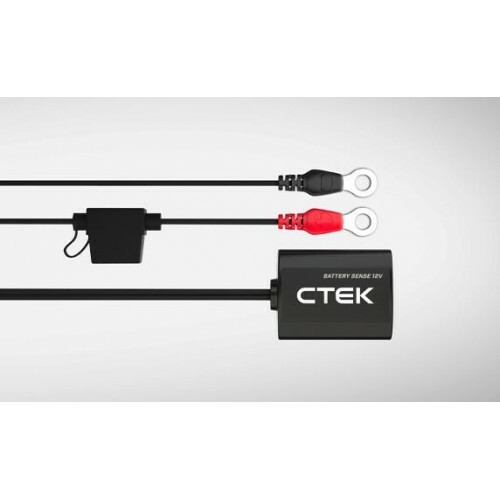 Although they are slightly heavier than microprocessor controlled power inverters, the long term benefits of using a toroidal transformer make the TBS a far better choice. Each TBS inverter features solid mounting points to make your installation easy.